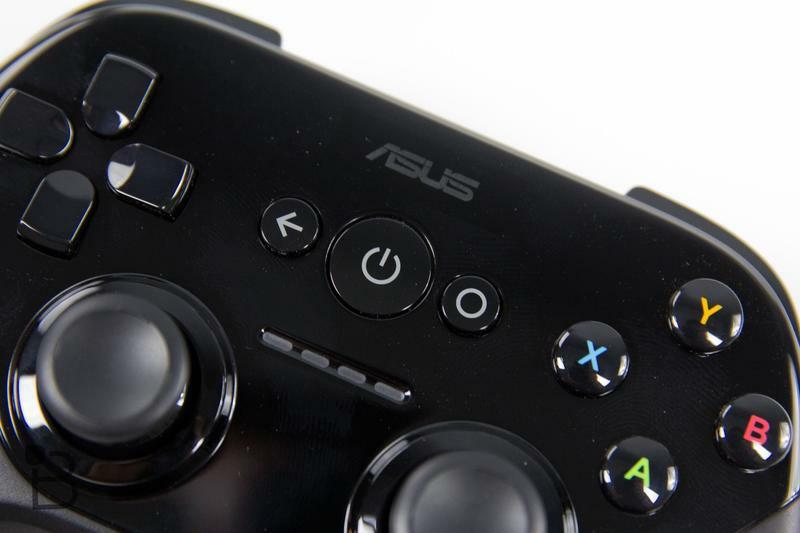 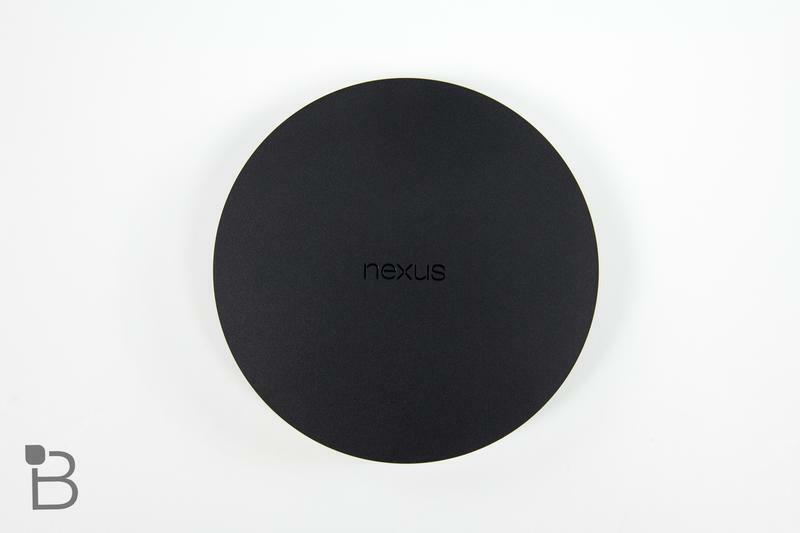 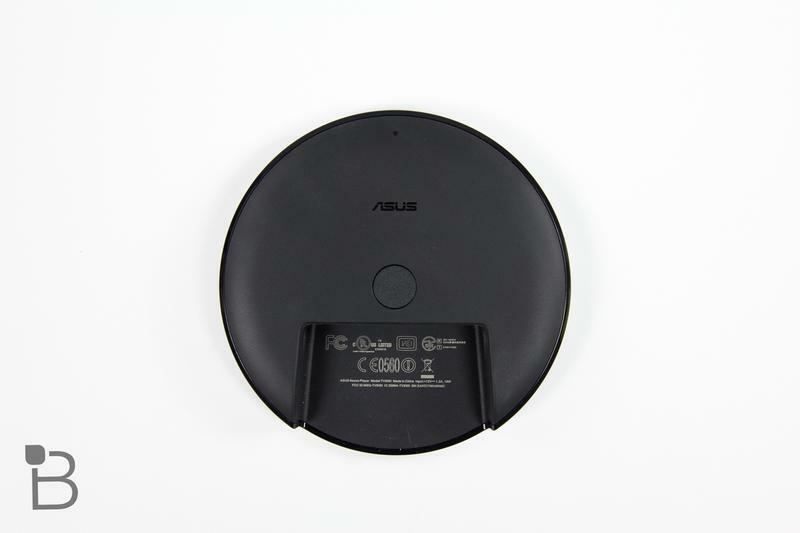 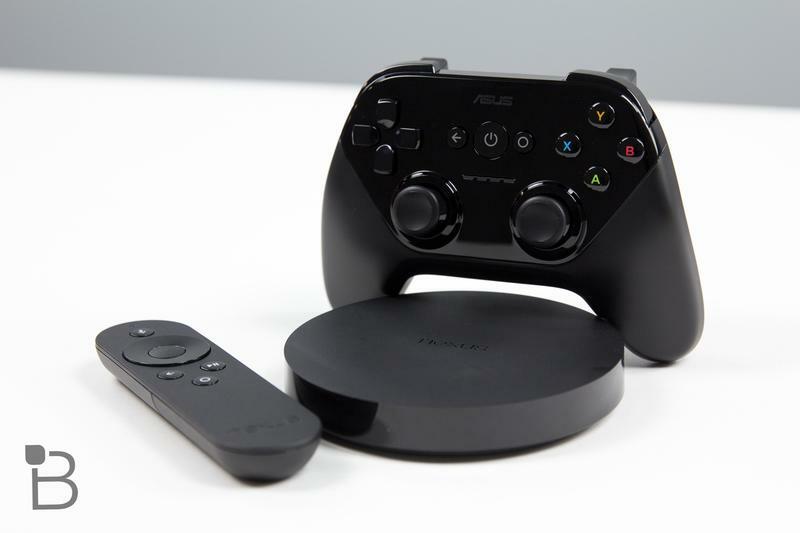 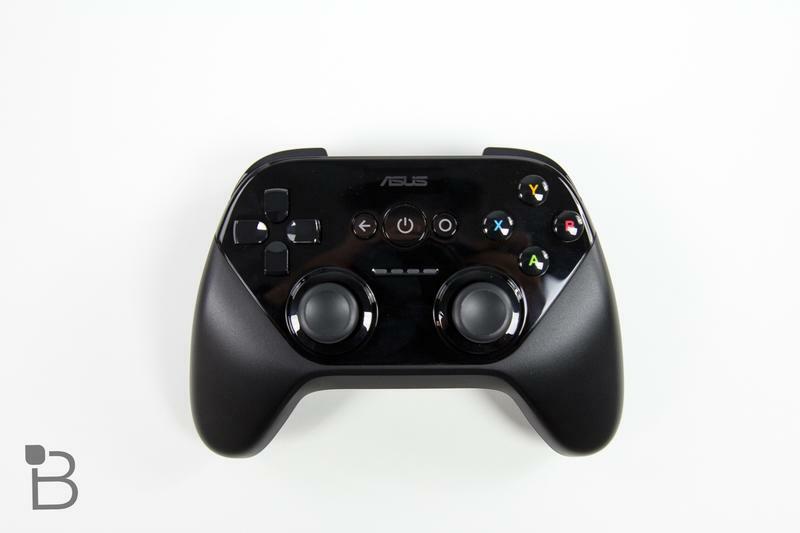 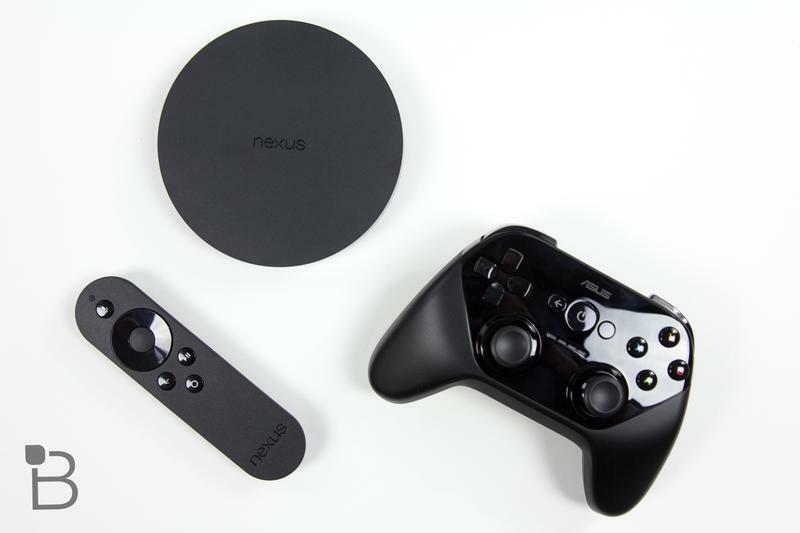 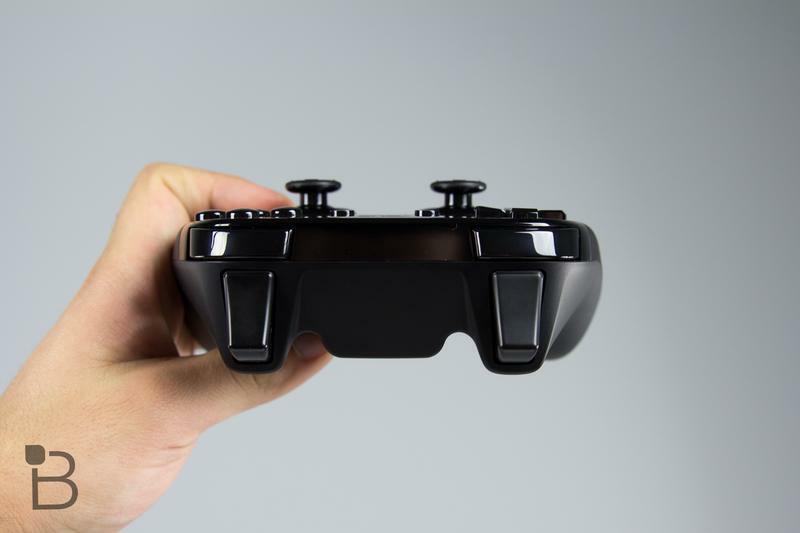 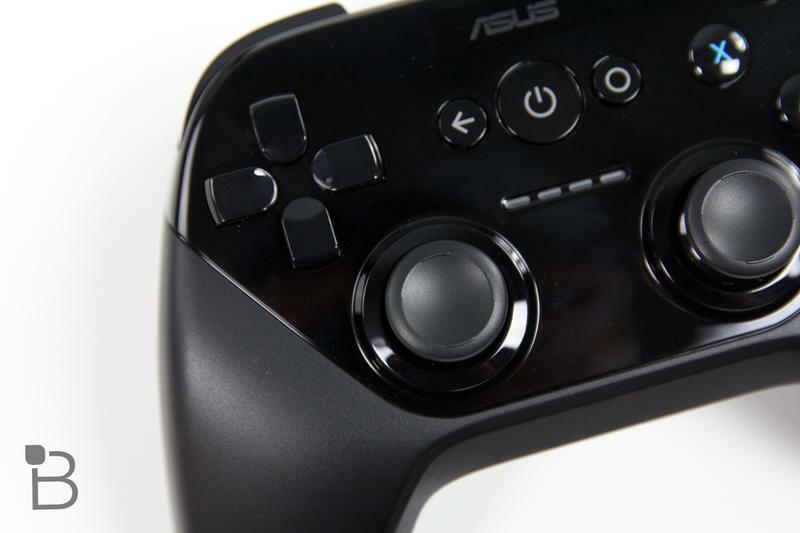 Google announced the Nexus Player back in October, when it revealed its new platform for Android TV. 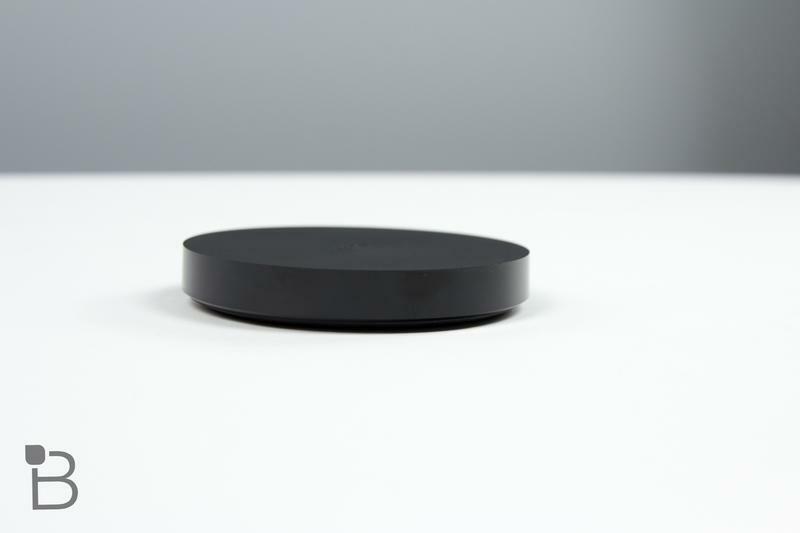 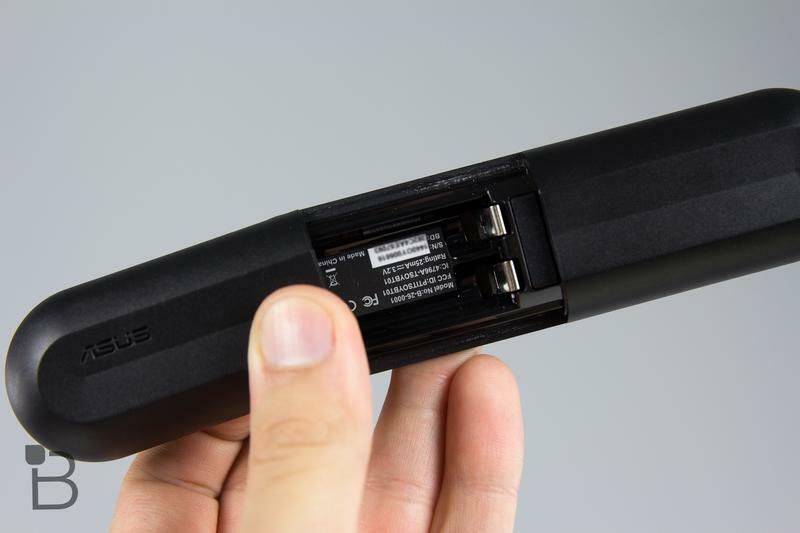 The device has been on sale in the United States for several months, receiving mediocre reviews at best, and now it’s beginning its world tour. 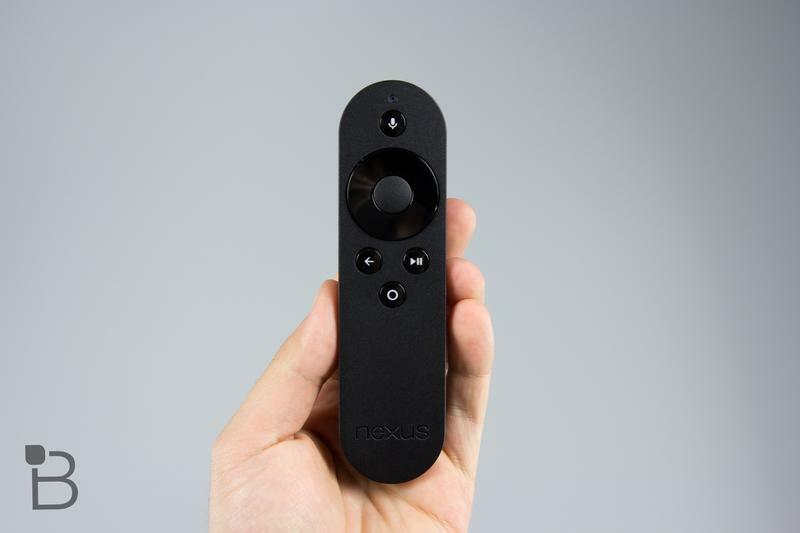 Google announced recently that it will soon sell the Nexus Player in Japan, the first market it will sell the device outside of the United States. 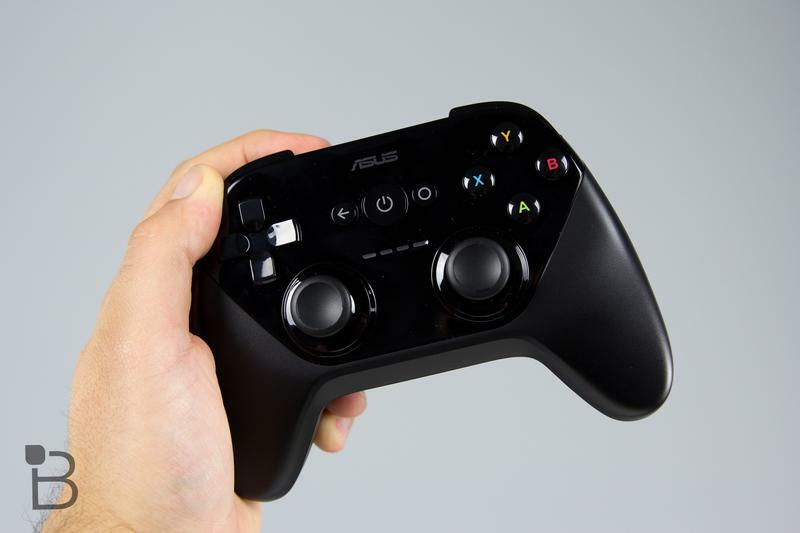 The device will retail for JPY12,800 (approx. 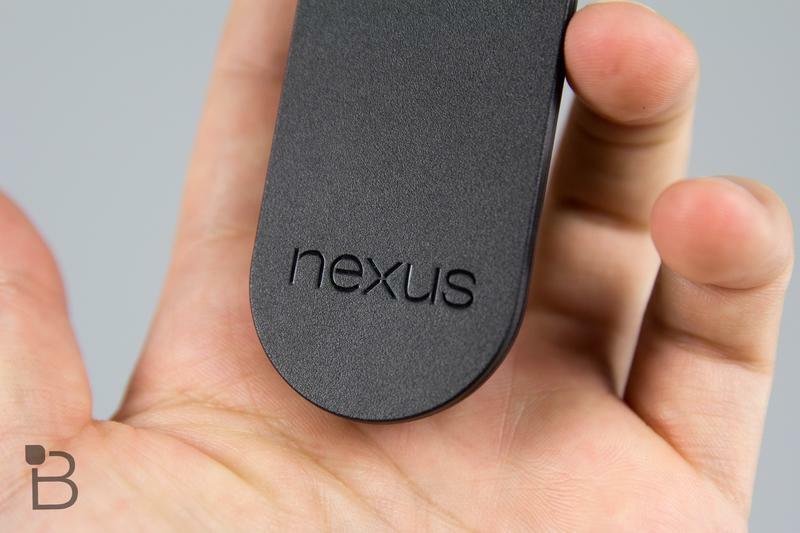 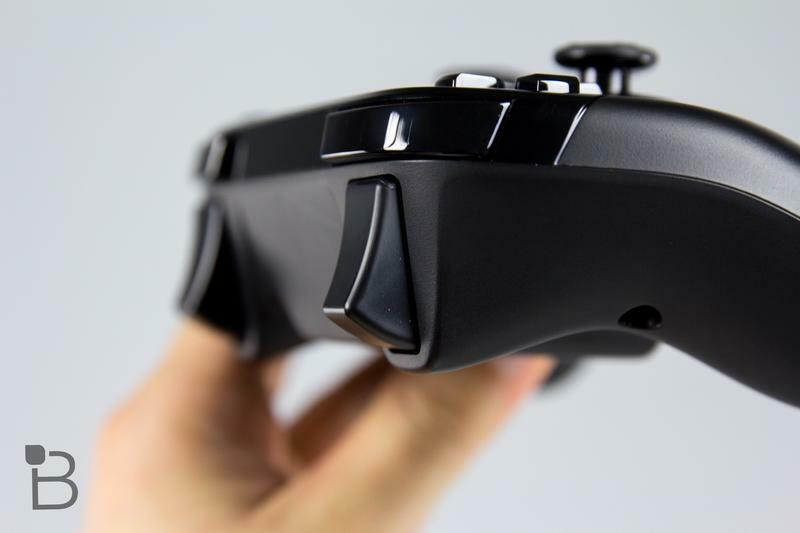 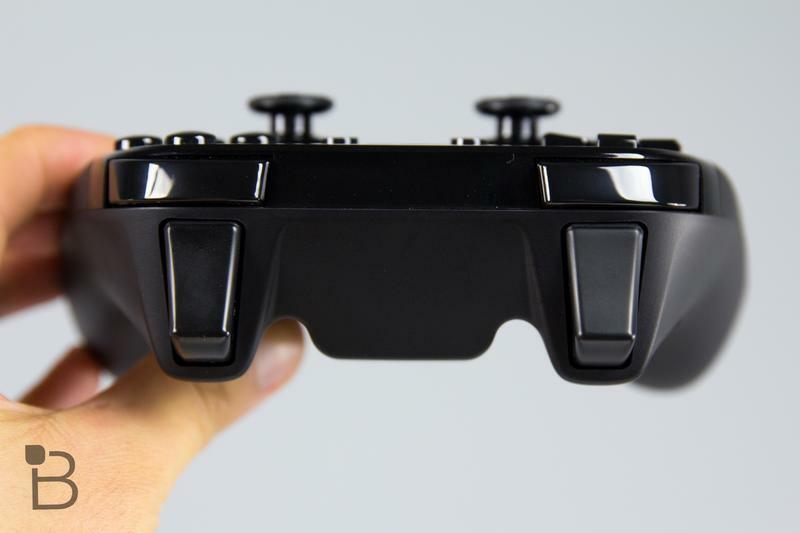 $108 USD) when it hits store shelves at the end of February, Google said. 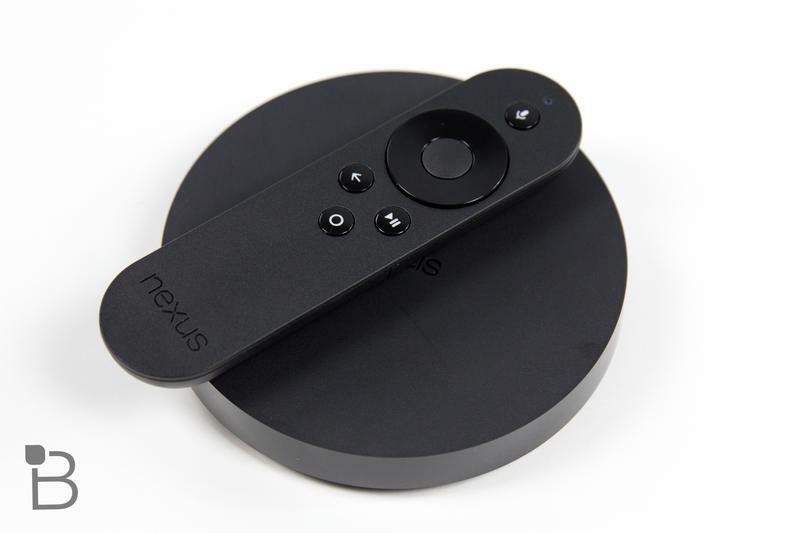 The Nexus Player will ship with support for Video Market, Ryori Sapuri, Hulu Japan and Hot Pepper Beauty, Google explained. 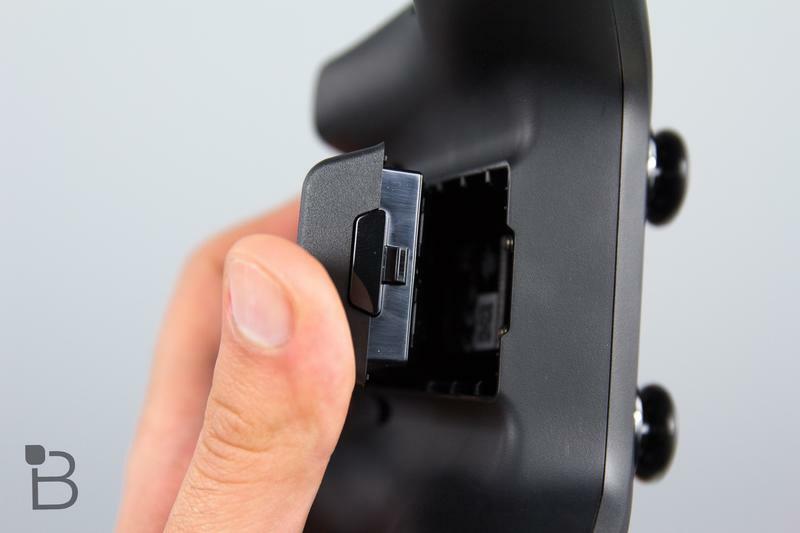 Customers will also be able to download games such as Final Fantasy III and Soul Caliber, though those titles are also available to consumers in the United States. 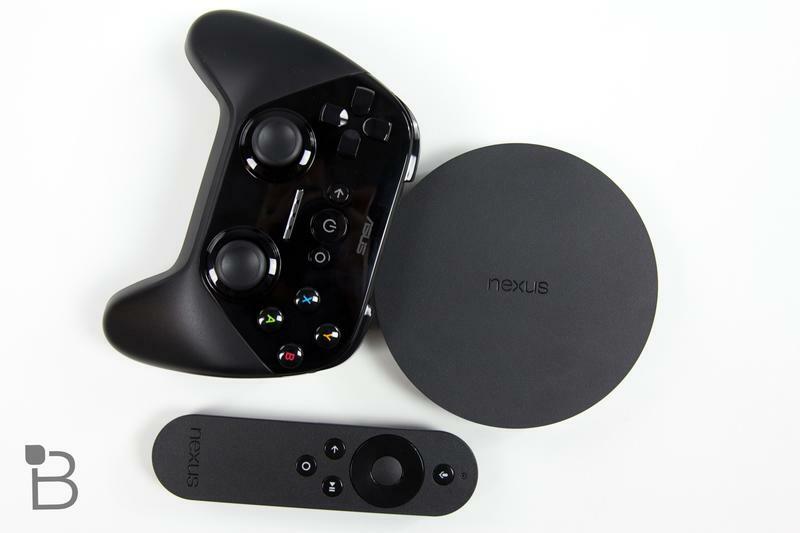 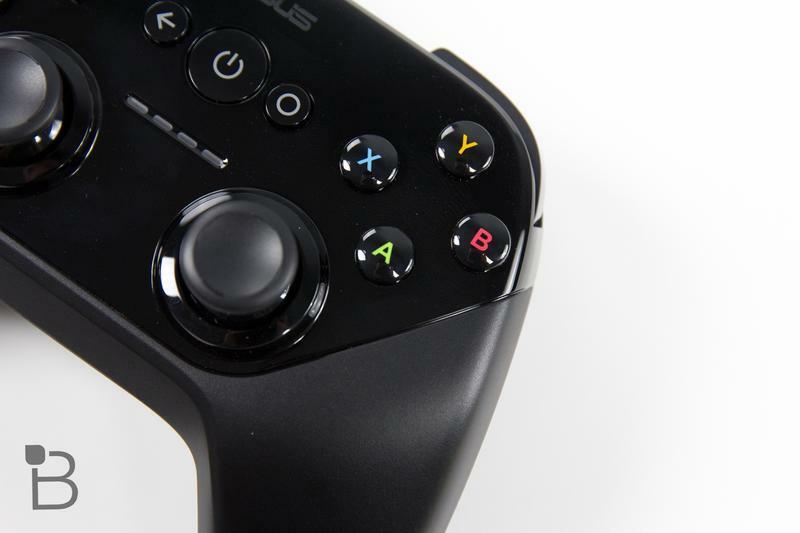 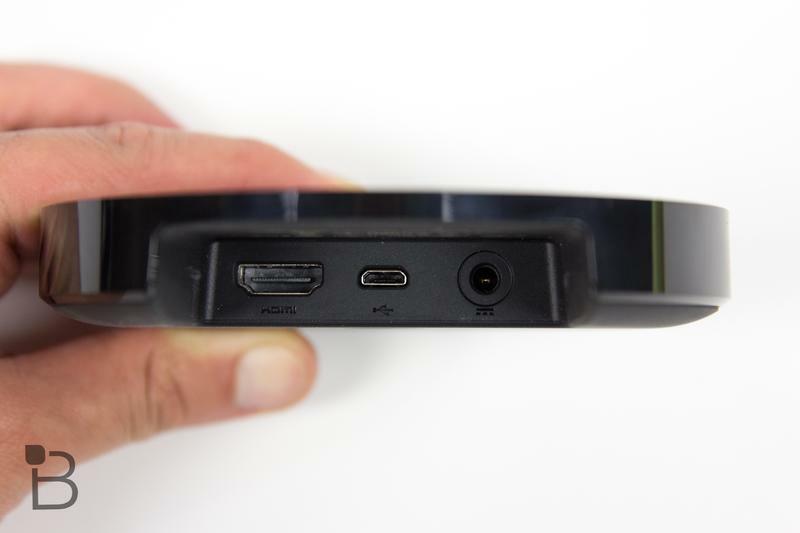 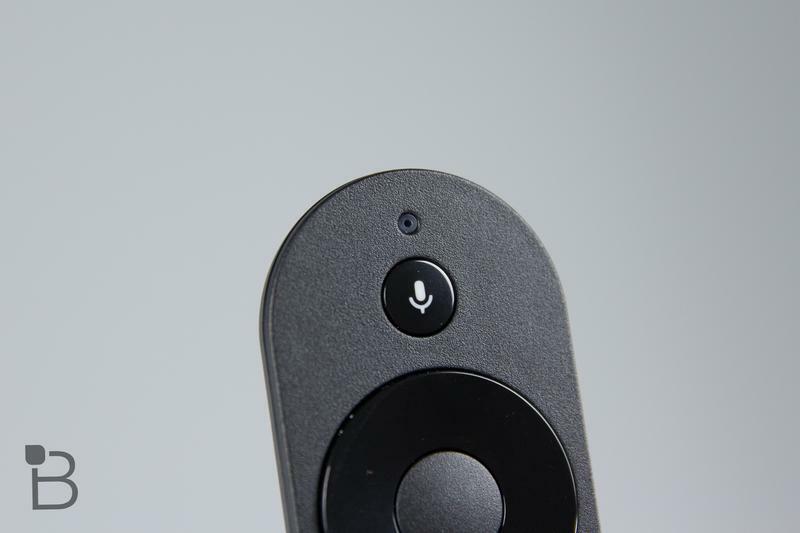 We suspect this suggests that the Nexus Player is also bound for other international markets soon.